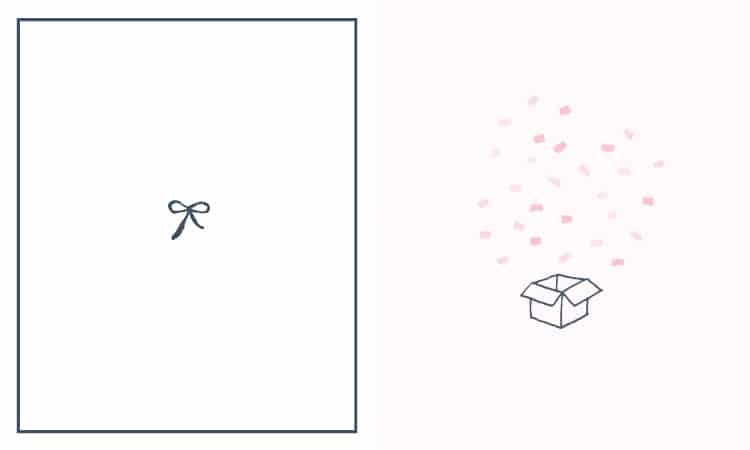 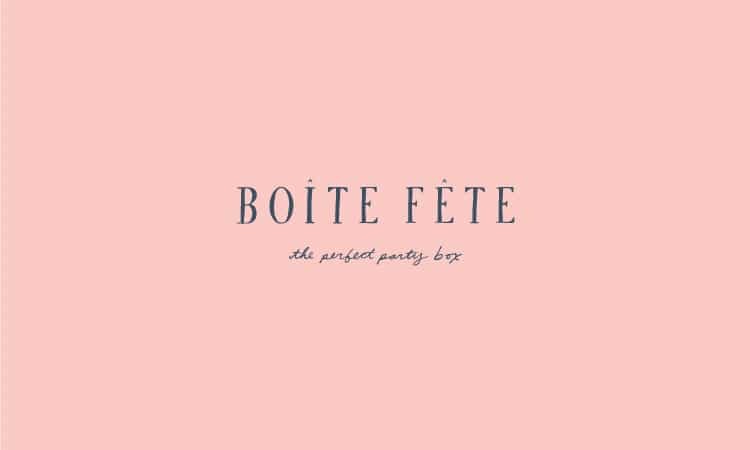 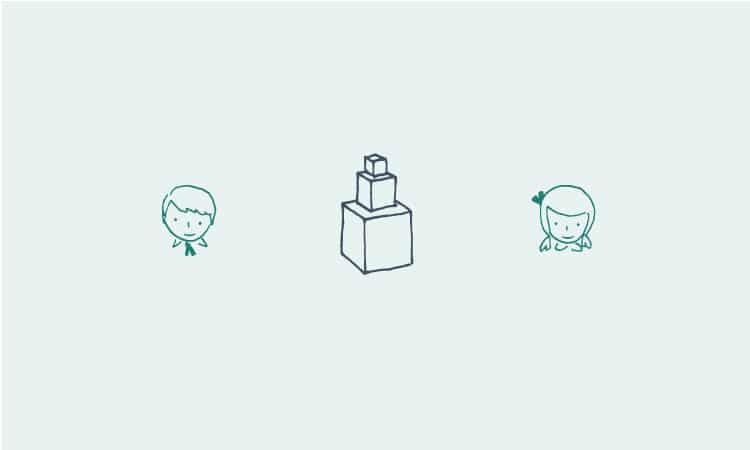 Boite Fete « Stitch Design Co.
Boite Fete is a new company who will curate all the items for the perfect party, mailed to you in the perfect party box! 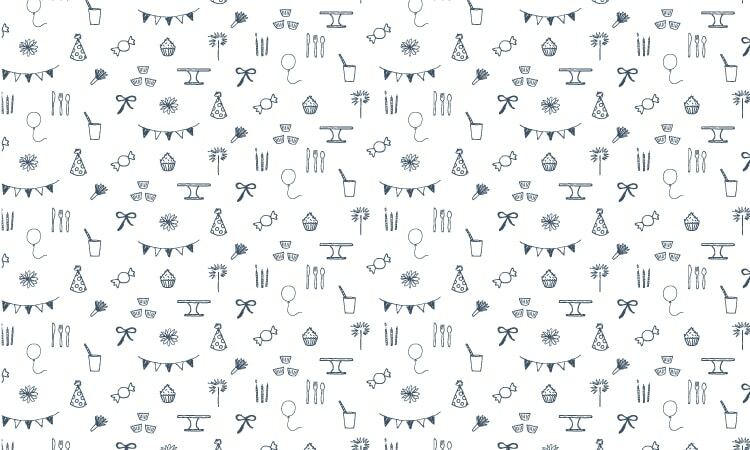 Custom type and hand-drawn illustrations make up this playful new brand. 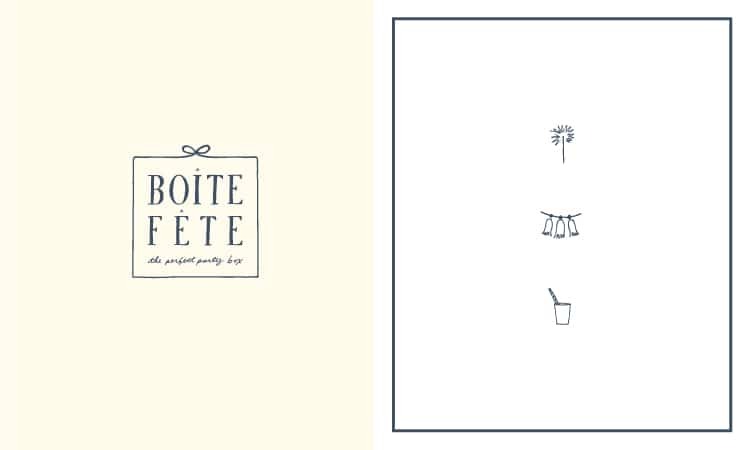 Comments Closed Tags: Boite Fete, Branding, Logo Development, Party in a box, Stitch Design Co.